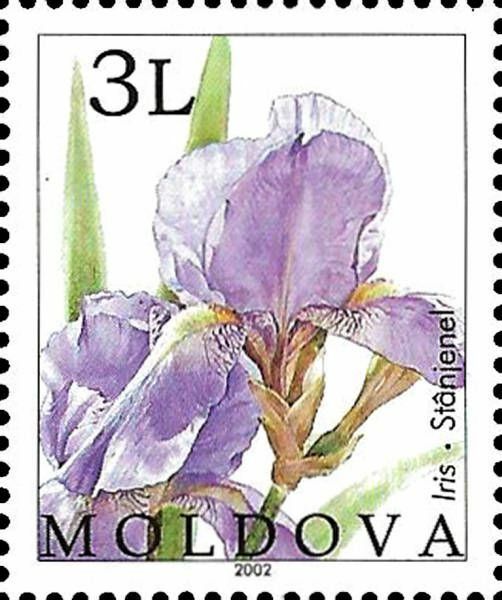 On 14 June 2002, the Post Office of Moldova (Poșta Moldovei) issued a series of postage stamps with the title Chişinău Botanical Gardens. 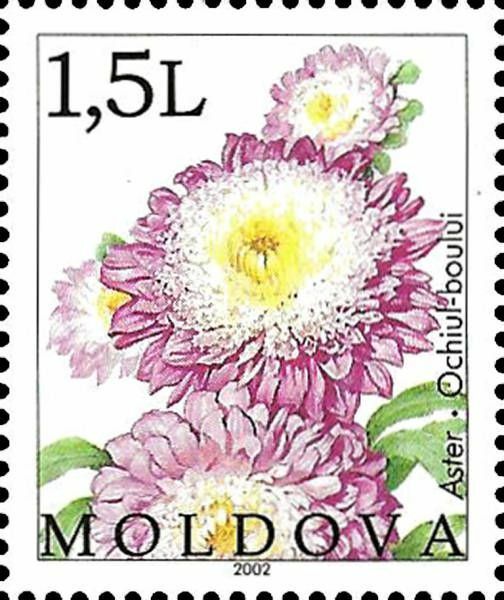 The issue comprises four stamps, ona souvenir sheet, with associated cancellation (postmark) and first day cover (FDC). The designer was Elena Karacenţev. The printing was performed by Bundesdruckerei, Germany. The Chișinău Botanical Garden of the Academy of Sciences of Moldova was founded in 1950 by the Russian Academy of Science. The garden is located in Chișinău, Botanica, Moldova and covers an area of 76 hectares. In 1973, a new botanical garden was established in the Botanica sector of Chișinău. 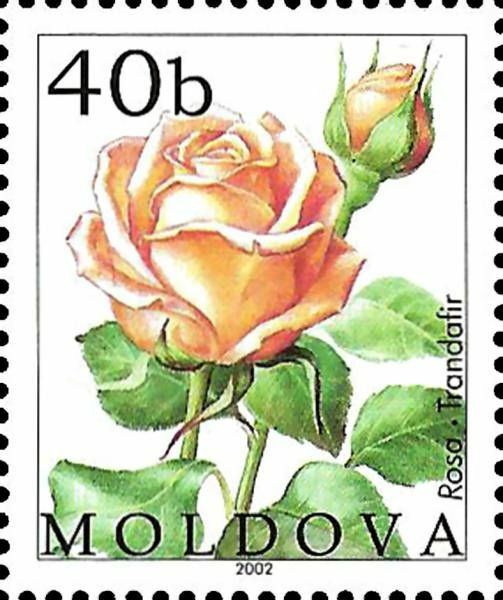 Two years later, the garden was given the status of a Research Institute of the Academy of Sciences of Moldovan SSR. There are around ten thousand species of plants in the garden. Read more.. This article uses material from the Wikipedia article 'Chi%C8%99in%C4%83u_Botanical_Garden', which is released under the Creative Commons Attribution-Share-Alike License 3.0. A rose is a woody perennial of the genus Rosa, within the family Rosaceae. There are over 100 species. They form a group of plants that can be erect shrubs, climbing or trailing with stems that are often armed with sharp prickles. Flowers vary in size and shape and are usually large and showy, in colours ranging from white through yellows and reds. Most species are native to Asia, with smaller numbers native to Europe, North America, and northwest Africa. Species, cultivars and hybrids are all widely grown for their beauty and often are fragrant. Rose plants range in size from compact, miniature roses, to climbers that can reach 7 meters in height. Different species hybridize easily, and this has been used in the development of the wide range of garden roses. Read more.. This article uses material from the Wikipedia article 'Rose', which is released under the Creative Commons Attribution-Share-Alike License 3.0. The peony is a flowering plant in the genus Paeonia, the only genus in the family Paeoniaceae. They are native to Asia, Southern Europe and Western North America. Boundaries between species are not clear and estimates of the number of species range from 25 to 40. Most are herbaceous perennial plants 0.5–1.5 metres (1.6–4.9 ft) tall, but some resemble trees 1.5–3 metres (4.9–9.8 ft) tall. They have compound, deeply lobed leaves and large, often fragrant, flowers, ranging from red to white or yellow, in late spring and early summer. Read more.. 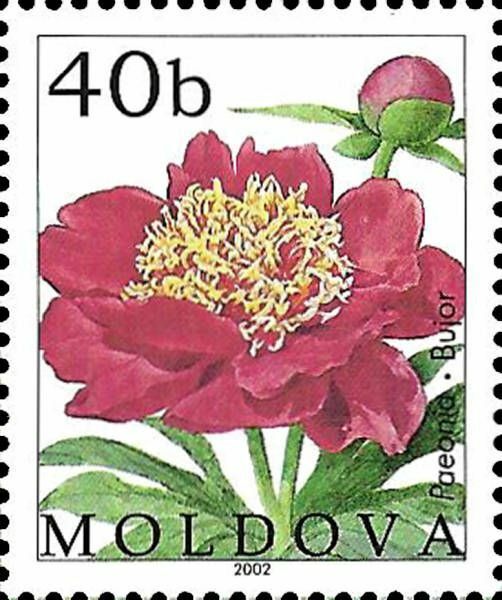 This article uses material from the Wikipedia article 'Peony', which is released under the Creative Commons Attribution-Share-Alike License 3.0. Aster is a genus of flowering plants in the family Asteraceae. Its circumscription has been narrowed, and it now encompasses around 180 species, all but one of which are restricted to Eurasia; many species formerly in Aster are now in other genera of the tribe Astereae. Read more.. This article uses material from the Wikipedia article 'Aster_%28genus%29', which is released under the Creative Commons Attribution-Share-Alike License 3.0. Iris is a genus of 260–300 species of flowering plants with showy flowers. It takes its name from the Greek word for a rainbow, referring to the wide variety of flower colors found among the many species. As well as being the scientific name, iris is also very widely used as a common name for all Iris species, though some plants called thus belong to other closely related genera. A common name for some species is 'flags', while the plants of the subgenus Scorpiris are widely known as 'junos', particularly in horticulture. It is a popular garden flower. Read more.. This article uses material from the Wikipedia article 'Iris_%28plant%29', which is released under the Creative Commons Attribution-Share-Alike License 3.0.